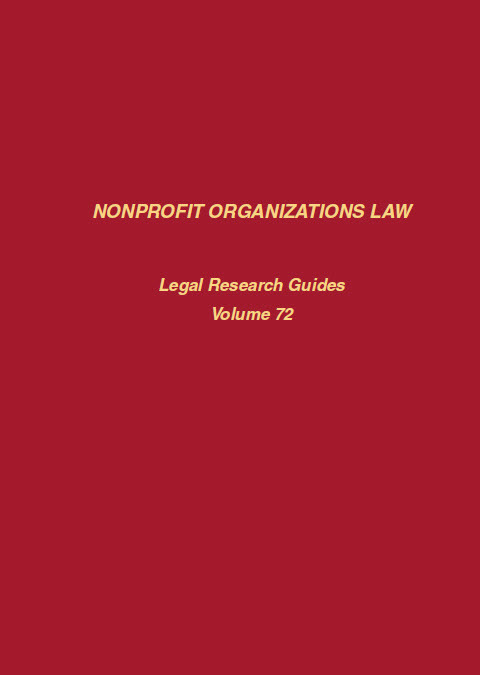 Read first-hand about honorees’ journey to law librarianship—new edition includes updates and 23 new honoree profiles! 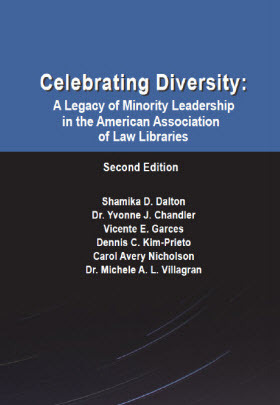 This new edition of Celebrating Diversity: A Legacy of Minority Leadership in the American Association of Law Libraries builds upon the first edition by providing updated information and new insights into diversity in law librarianship. This new book is perfect for library administrators of all generations—it’s the first and only resource of its kind! It also serves as an informative guide for new Millennial librarians. Learn about the impact of the generational shift in libraries involving budget, staffing, and collections. This book includes contributions from nearly 30 librarians! 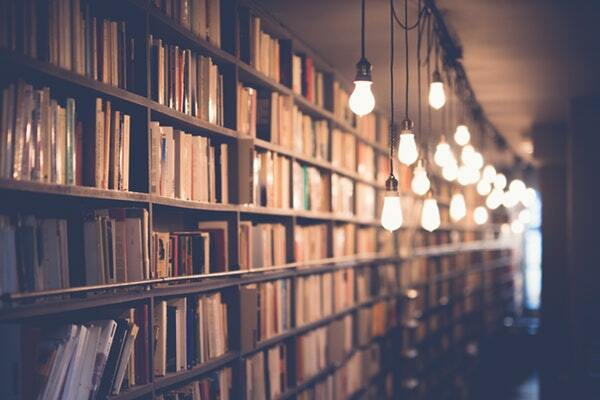 It is not only important for Millennial librarians to have a base of literature from which they can draw information, guidance, or inspiration, it is also important for librarians from other generations to understand what Millennial librarians have to offer and how their entry into library leadership will affect the profession. Save hours of collection development time with this easy-to-use and well-established tool. The new compiler, Patricia Roncevich, is a librarianship expert with years of experience! 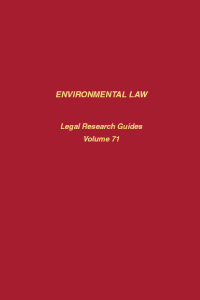 All the titles in this publication are classified by subject and ranked to help determine the most essential resources for your library. The United States has the most complete and efficient system for documentation of treaty law of any country in the world. Every year, the United States Department of State compiles an annual list of all bilateral and multilateral treaty agreements that are considered to be in force, in whole or in part, for the United States. This compilation, known as Treaties in Force, consists of two lists: one contains bilateral agreements arranged by country and then by subject, and the other contains multilateral agreements arranged by subject. Kavass’s Guide to United States Treaties in Force provides access to currently operative bilateral and multilateral agreements of the United States from a variety of perspectives. Is your school competing in the Philip C. Jessup International Law Moot Court Competition? Don’t let your team lag behind—use this incredible and updated compilation to quickly find key information in past Jessup competition volumes. 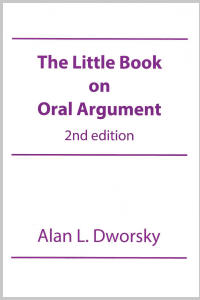 Perfect for students, faculty, and legal professionals! 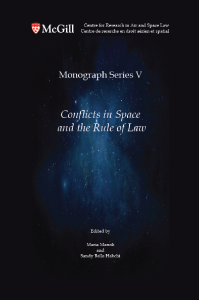 Edited by Maria Manoli and Sandy Belle Habchi, this title contains papers presented at the 4th Manfred Lachs International Conference on Conflicts in Space and the Rule of Law. Amended and Annotated Criminal Procedure Law of the People’s Republic of China, 2nd ed.